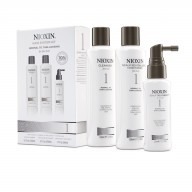 If you have noticeably thinning hair which is of a fine texture and has been chemically treated then Nioxin Scalp Revitaliser System 4 300mlis just what you are looking for. 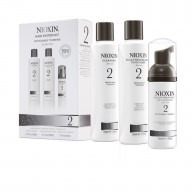 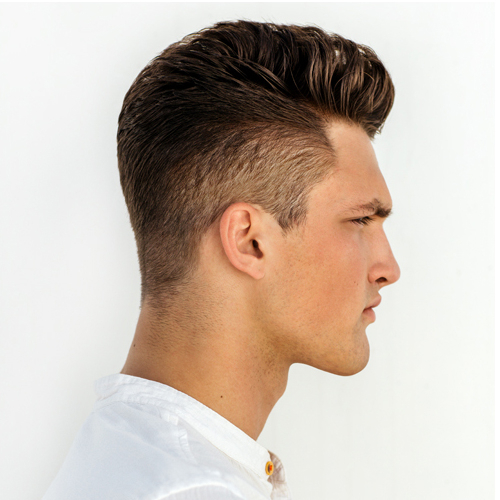 Provide protection and moisture to your colour treated hair with Nioxin Scalp Revitaliser System 4, which is a lightweight conditioner which also provides noticeably thinning hair with hair resilience. 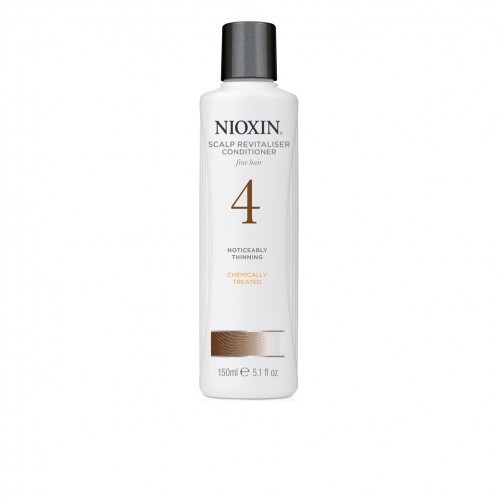 Nioxin Scalp Revitaliser System 4 contains Glyco-Shield which provides protection and moisture balance to your hair, BioAmp which strengthens your hair and a Scalp Access Delivery System to help clear away residues from your scalp skin and provide sun protection for your scalp.